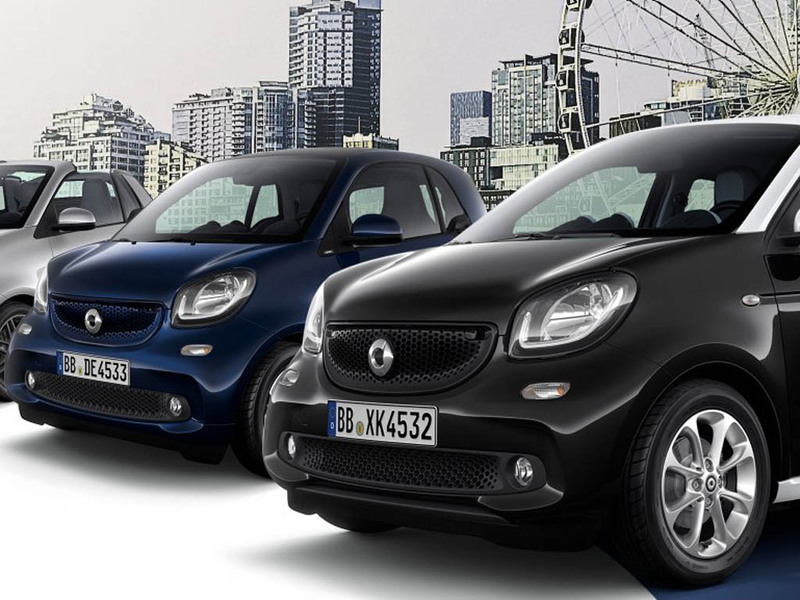 Smart is to be repositioned as an all-electric carmaker with production based in China under a new 50:50 joint venture between Daimler and Volvo parent Geely. Under the joint venture agreement, a new generation of Smart electric models will be assembled at a new purpose-built electric car factory in China with global sales due to begin in 2022 and expanding into the B-segment. The brand will gain from shared expertise in manufacturing, engineering and design from both groups, and will expand to meet demand for electrification. The joint venture partners have agreed that the new generation of Smart vehicles will be styled by the worldwide Mercedes-Benz Design network with engineering from Geely global engineering centres. Future production will be located in China. 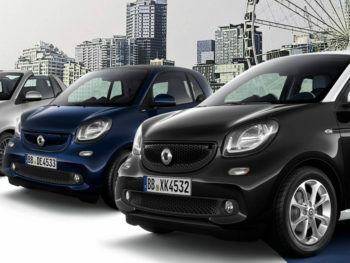 Prior to the launch of new models from 2022 onwards, Daimler will continue to produce the current generation of Smart vehicles in its Hambach plant in France (Smart EQ Fortwo) and at Novo Mesto (Slovenia, smart EQ Forfour). In parallel, the Hambach plant will assume an additional new role in the Mercedes-Benz Cars production network and will produce a compact electric vehicle by Mercedes-Benz under the new product and technology brand EQ in the future. Mercedes-Benz is investing €500m on the Hambach plant.